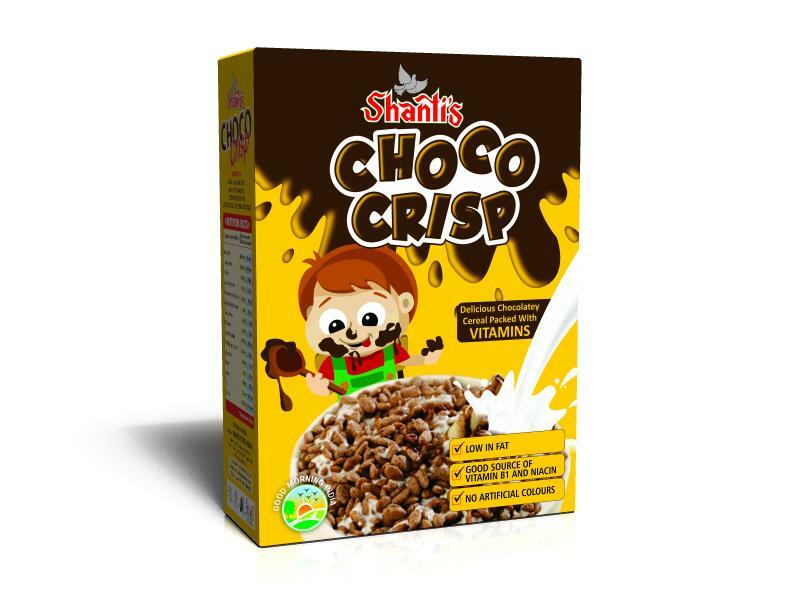 SHANTI FOOD CHEM PVT. 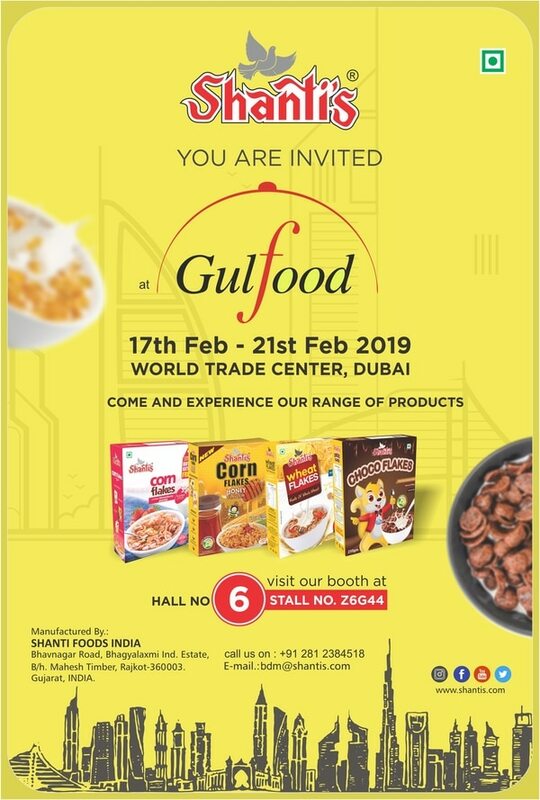 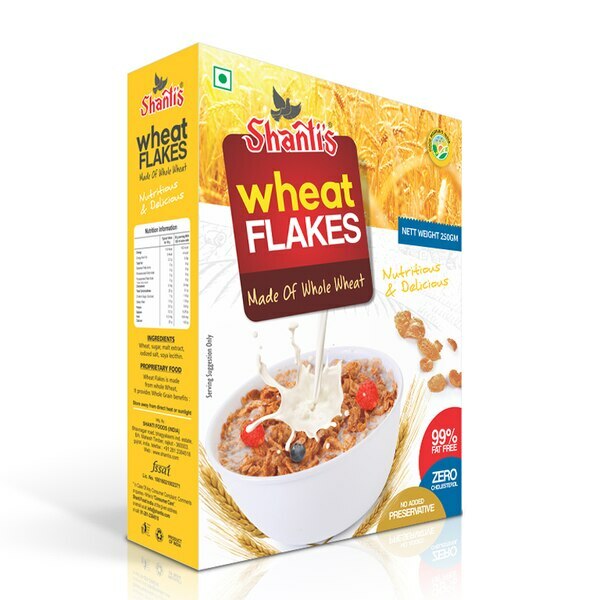 LTD.
We are the leading manufacturer and exporter of finest quality Breakfast Cereals and Snacks driven by demographics and health considerations. 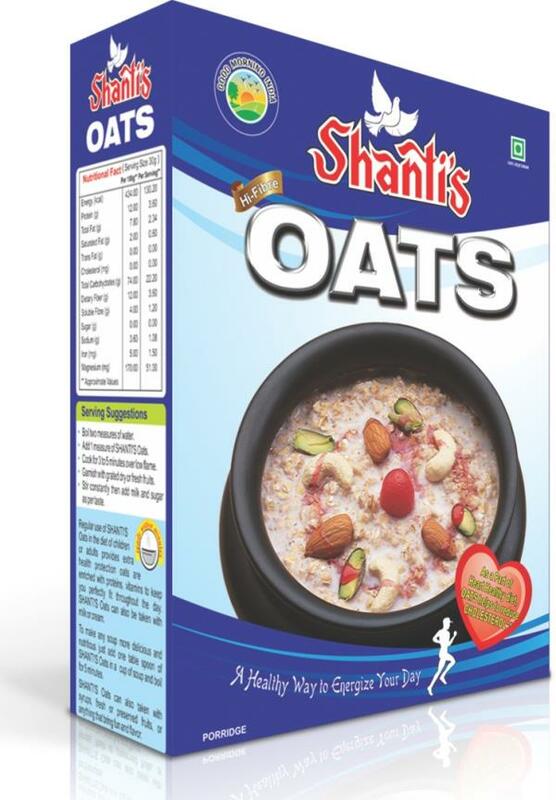 Working under the umbrella of our Brand: "SHANTI'S". 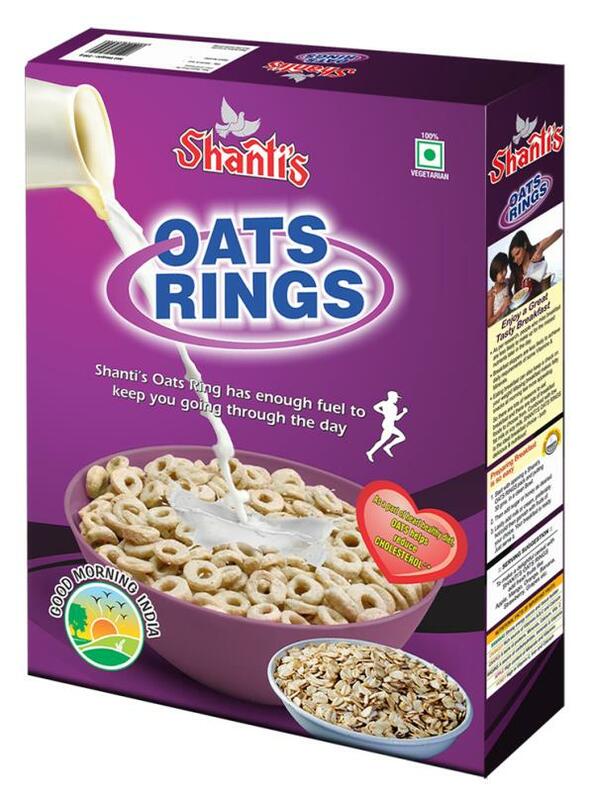 Advantages of using Shanti's products are: Ready To Serve & Eat, Healthy & Energetic food, Low In Fat, Zero Cholesterol and Enriched With Minerals & Iron. 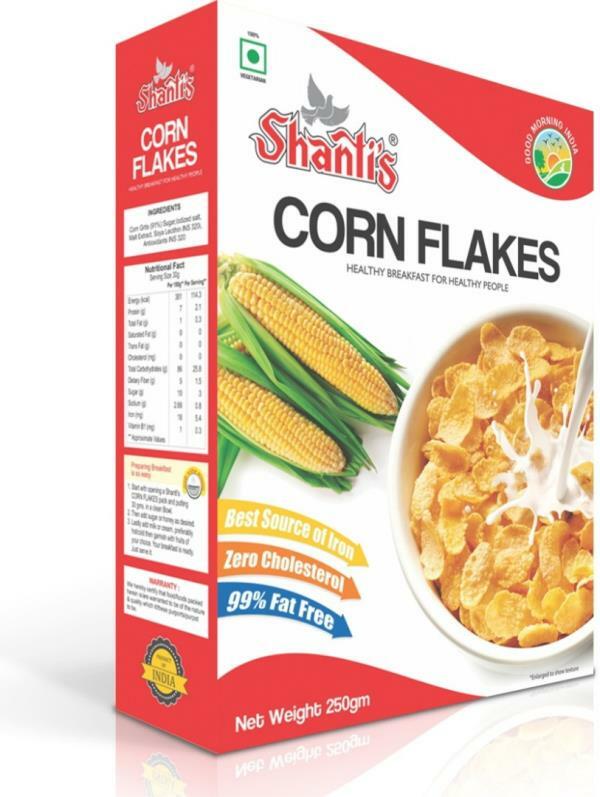 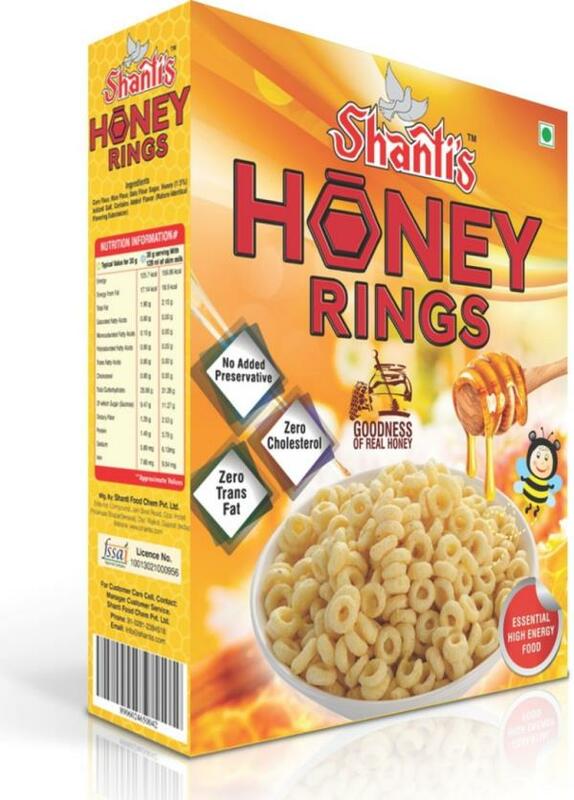 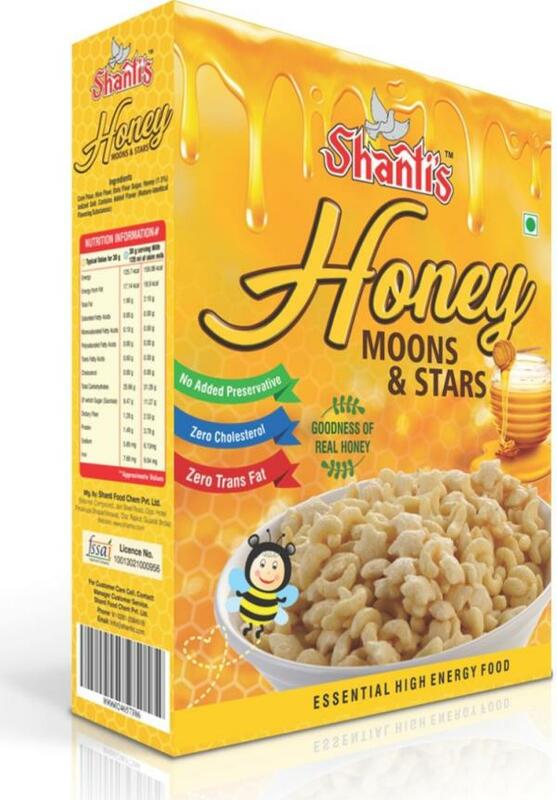 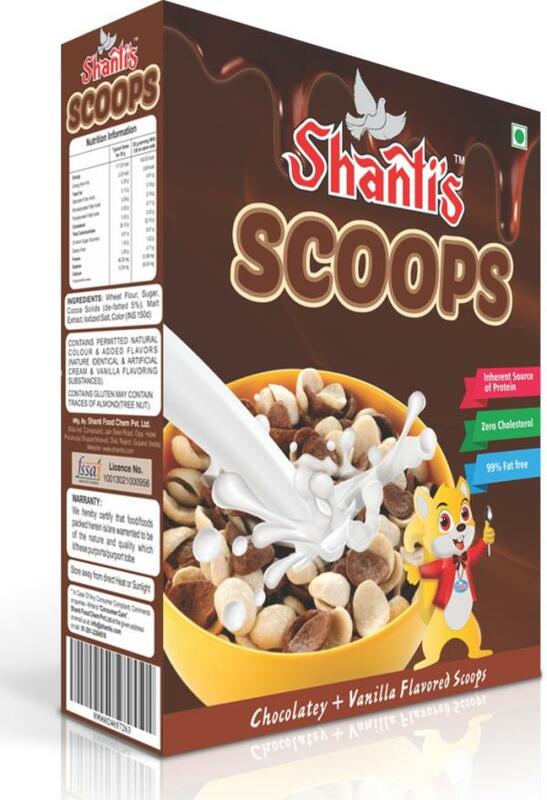 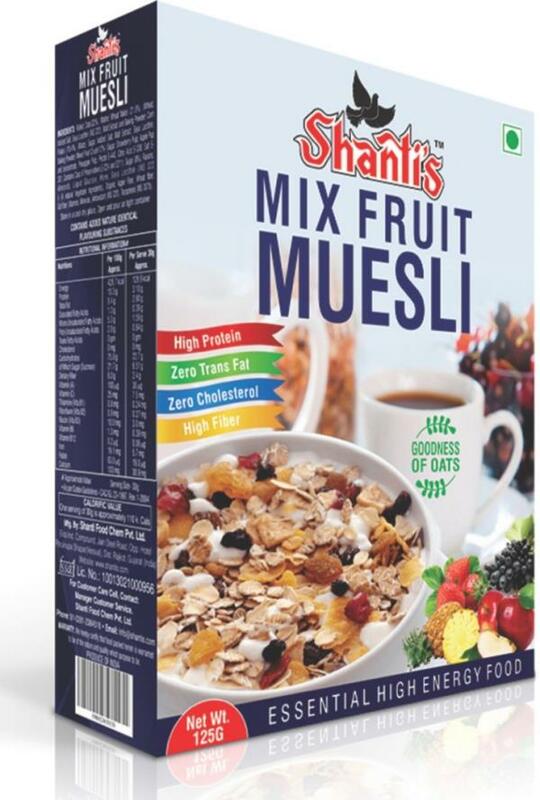 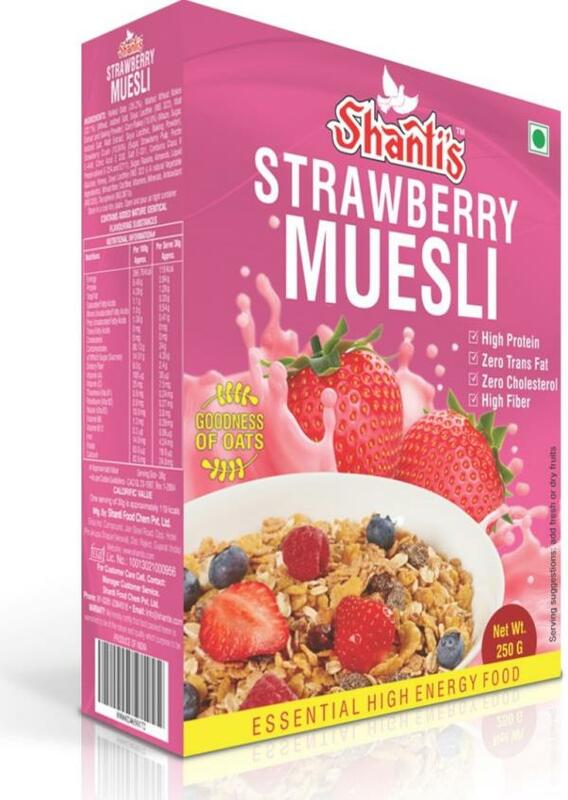 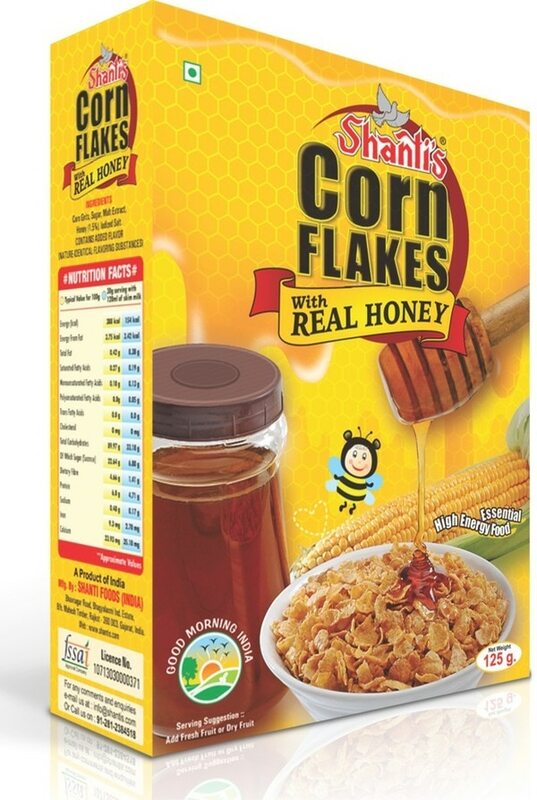 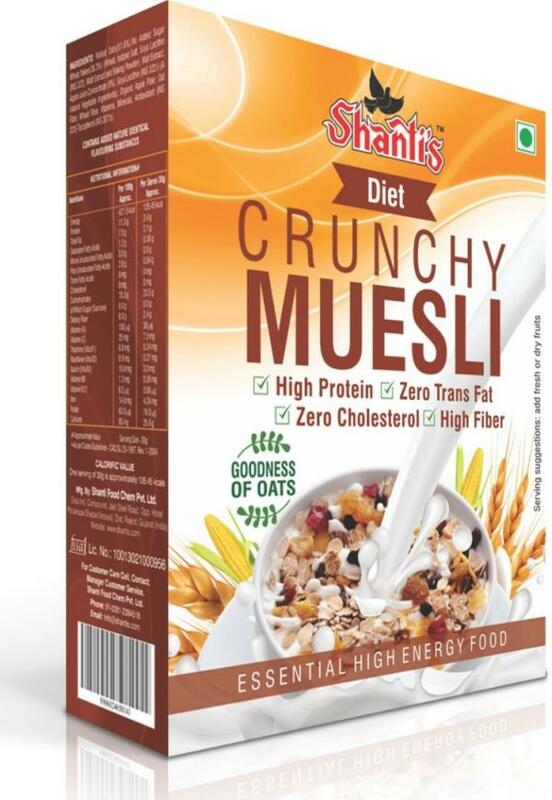 Shanti's group comprises of: Shanti Food (India)- The manufacturer of Corn Flakes, Wheat Flakes, Honey Corn Flakes. 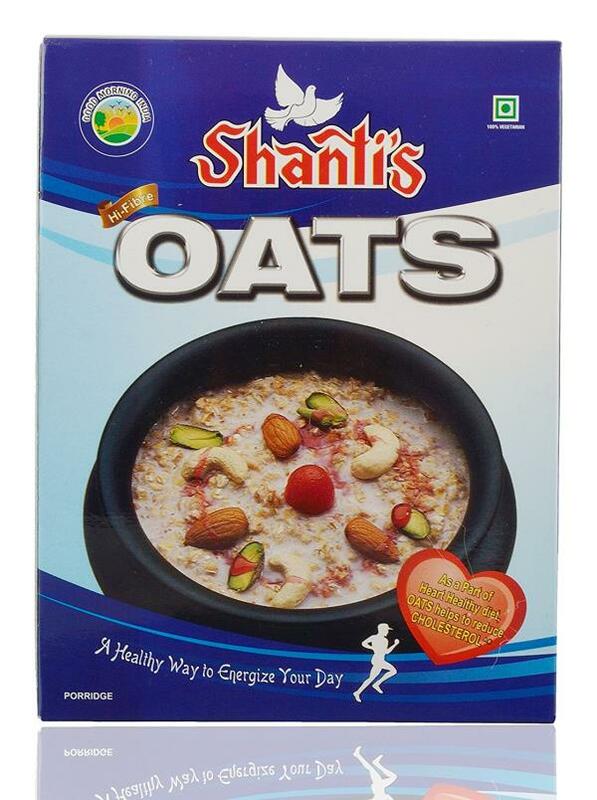 Shanti Food Chem Pvt. 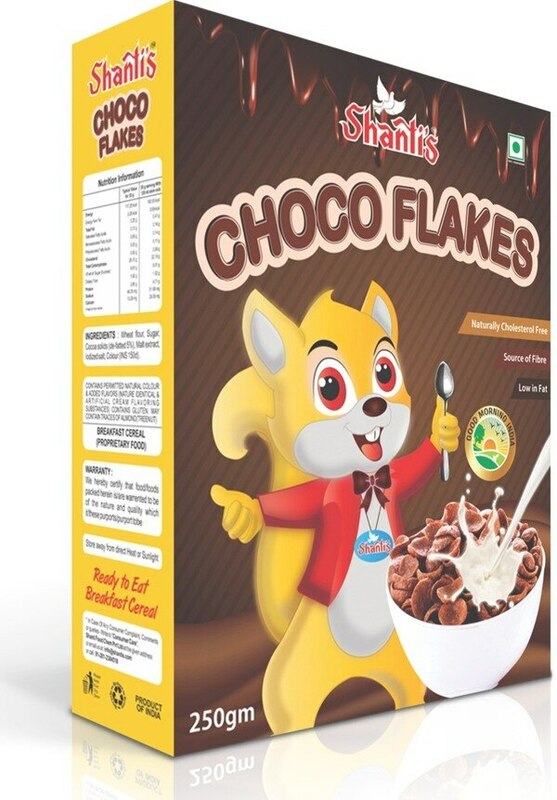 Ltd. - The manufacturer of Choco Flakes. 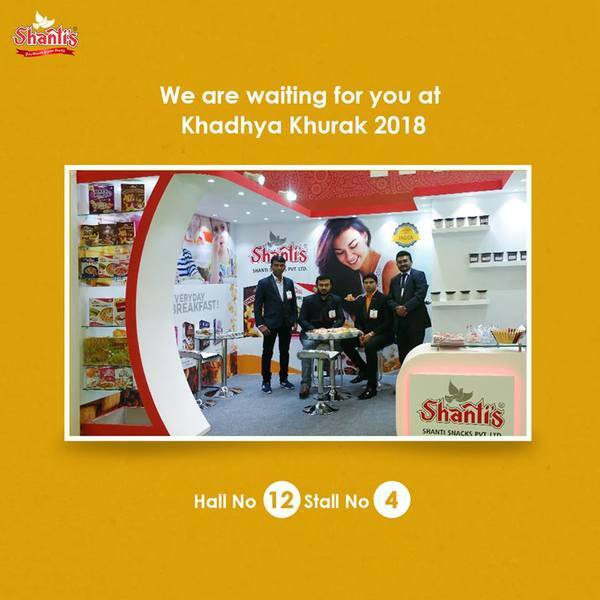 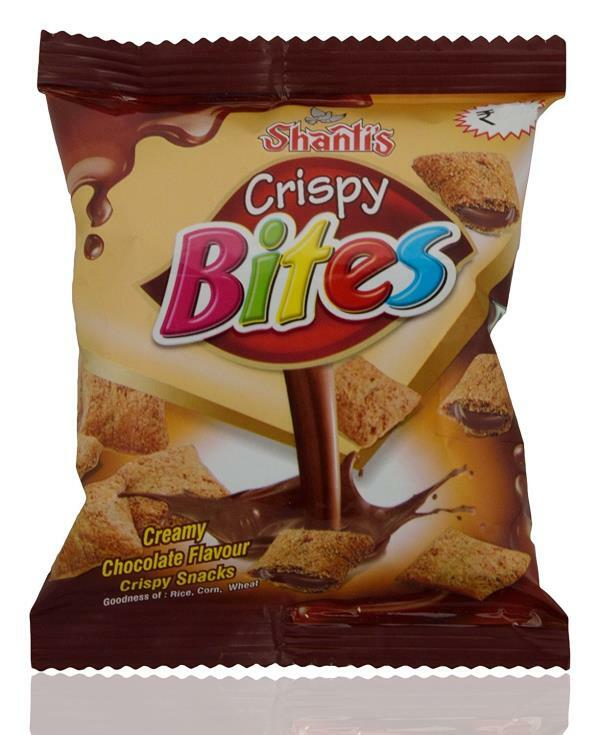 Shanti Snacks Pvt. 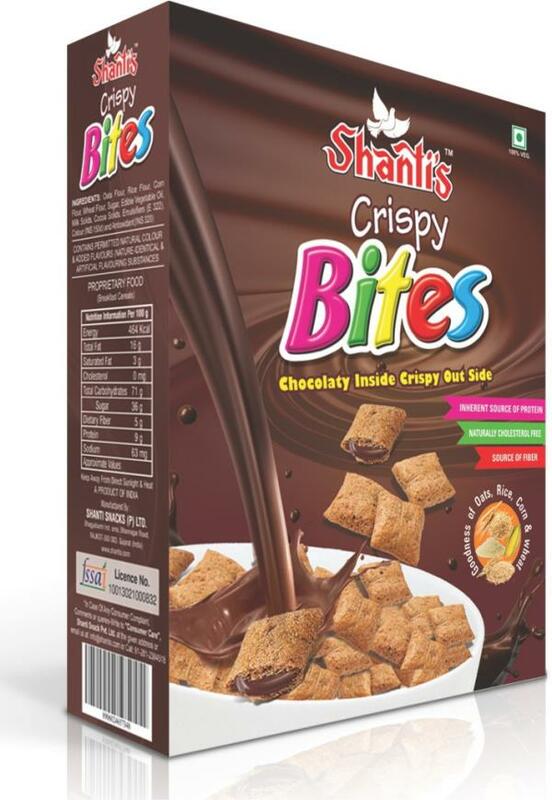 Ltd. - The manufacturer of Oats Ring, Crispy Bites, Wheat Crispy, Rice Crispy and Choco Pops.